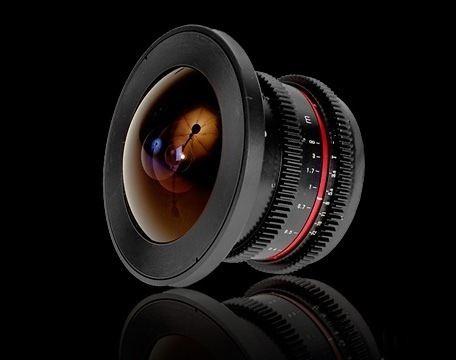 Just about to put some money down for some new prime lenses for the C300. One of the issues with my love for shooting wide open and getting that great filmic look is that many of the quicker to use zoom lenses just don’t have the wide aperture needed. Also getting a 85mm T1.5 prime that will be great in interviews and will throw everything in the background into creamy nothingness. Perfect for people and also for isolating objects.